At our clinic, we offer comprehensive services from all fields of dentistry. In addition to high-end dental equipment and high-quality materials, all services are provided in a comfortable, serene environment. 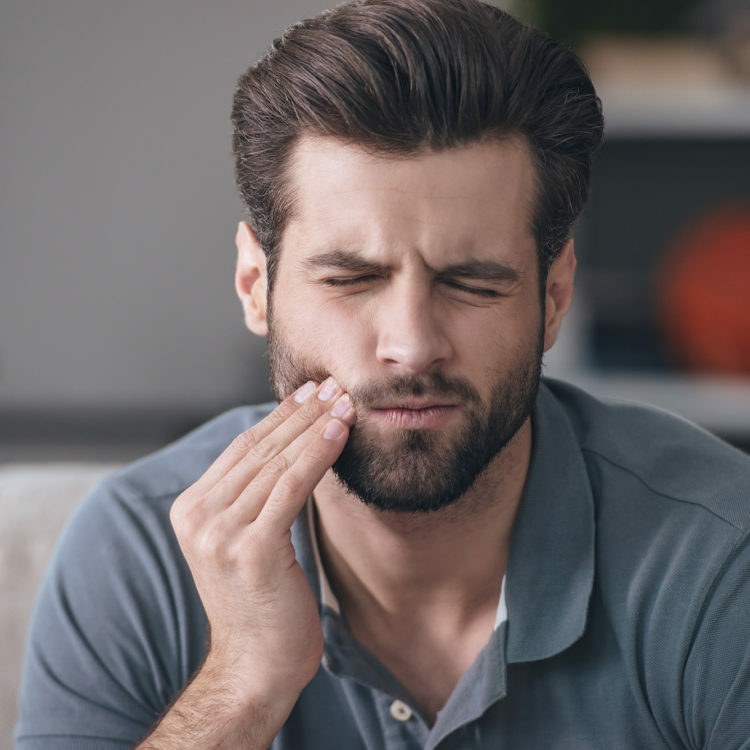 Tooth pain can be caused by various problems. Oral examinations can help determine the cause. 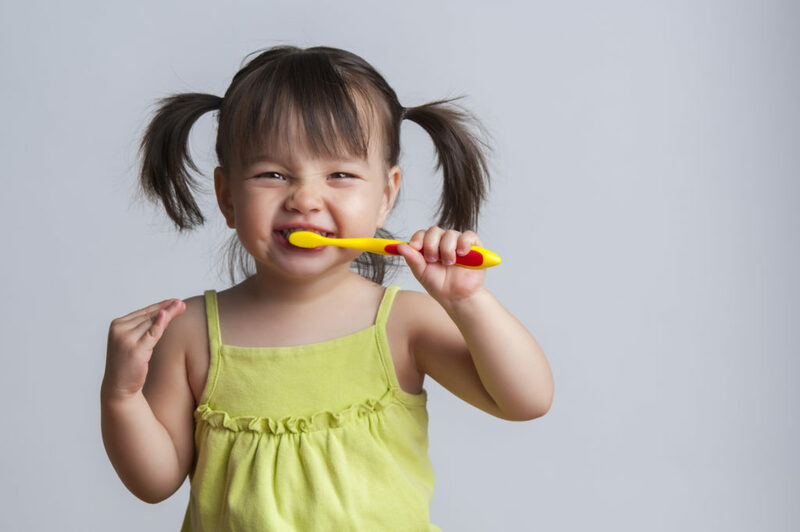 We offer a wide range of services to help you overcome your fear to finally enjoy good oral health. Chipped teeth can be treated either by cosmetic bonding or porcelain restorations. We offer a variety of periodontal treatments, customized for your specific oral needs. 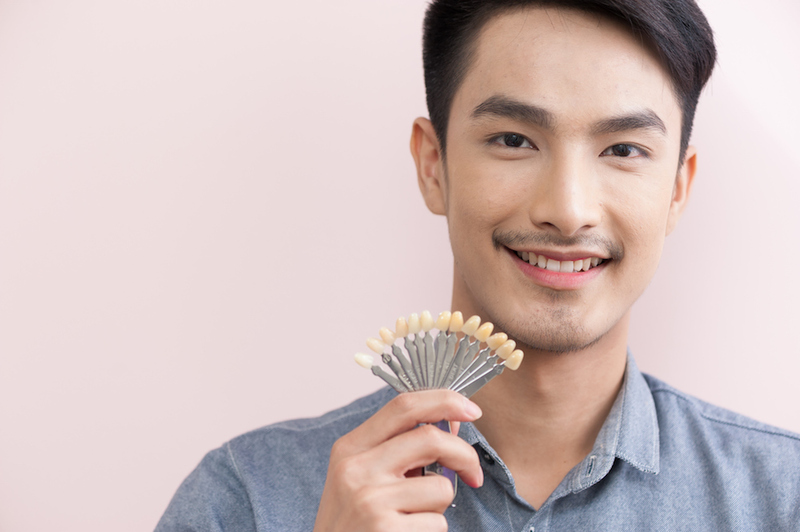 Our cleaning and whitening procedures help brighten teeth to reveal your happy smiles. We are able to restore both tooth function and esthetics with a variety of prosthetic procedures.